Everyone with kids knows that sharing pictures of them growing up brings us great joy. We like to document their progress and looks as they grow up, and let’s face it, everyone has that one aunt who insists that she sees a daily photo of your kid on Facebook. If you think about every picture of someone’s child that you’ve ever seen posted on social media, they all have something in common: the kid is either doing something silly or looking adorable – and sometimes both. If they’re wearing a cute new bowtie or falling off the couch, you can bet there’s a picture of it somewhere. Just because some people are famous, doesn’t mean they don’t do the same, however. The problem is though, more people have something to say about your parenting when you’re famous rather than the average person. Jessa Duggar is a television personality. Her family made her famous when she was a child, when they began the show 19 Kids and Counting, which later prompted the spinoff, Counting On. However, recently she has gained the attention of fans around the world for a whole different reason. She has grown up in the media, and it has only made her stronger. She’s now able to look past the hate and negative comments thrown at her by viewers, and so thankfully, when she had a ton of hate heading her way after posting a picture of her son on Instagram, she was able to let it go straight over her head. Good on her! 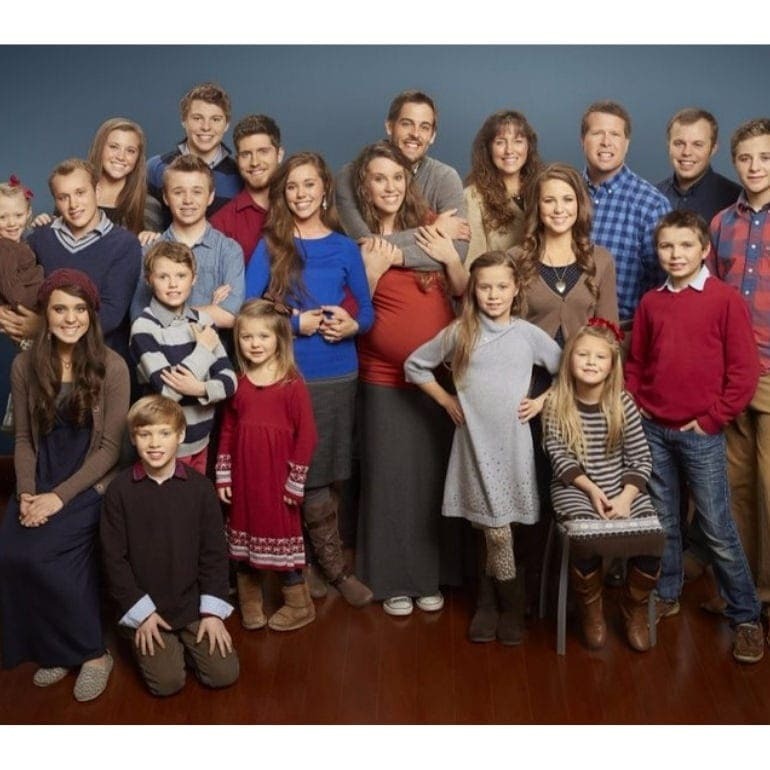 Jim Bob Duggar and his wife, Michelle Ruark, have 19 children together – hence the show’s title of 19 Kids and Counting; although this number would have been higher, had Michelle not suffered from two miscarriages. The couple’s children create quite a long list. 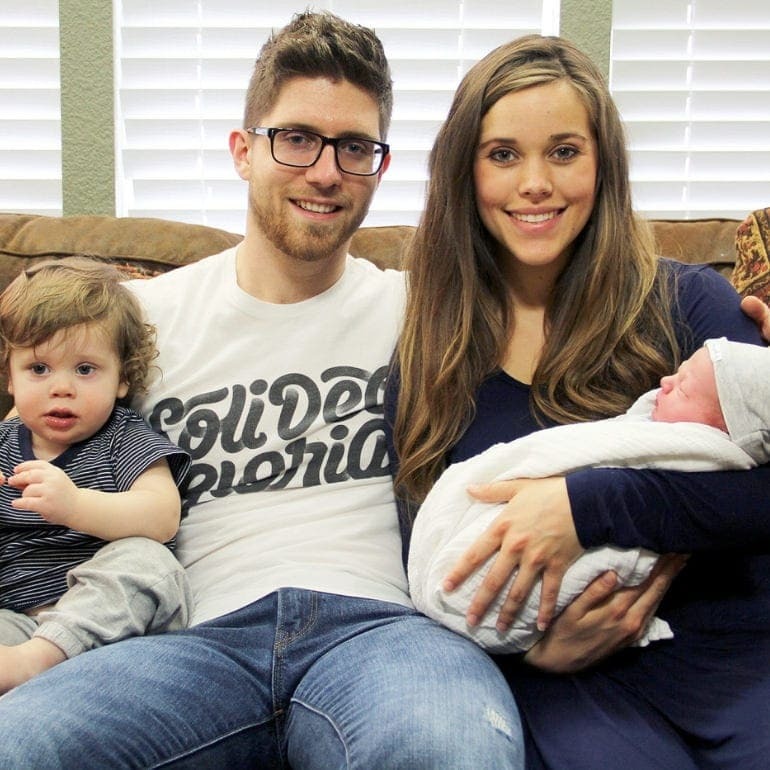 Their names are: Jedidiah, Joshua, Jana, John-David, Jordyn-Grace, Jill, Jessa, Joseph, Jinger, Josiah, Joy-Anna, Jeremiah, Jason, James, Justin, Josie, Jackson, Johanna, and Jennifer – phew! The children range from 30-year-old Josh to 9-year-old Josie, putting Jessa at the family’s fifth child, and third girl. As you can imagine, she’s from a household where something is always happening, and someone always has something to say. 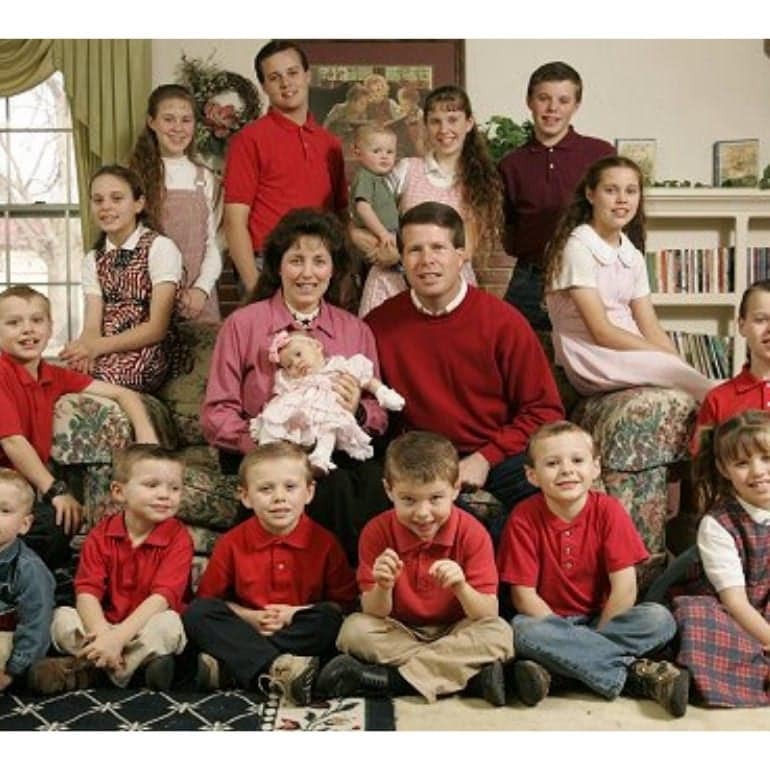 19 Kids and Counting’s title began at 17 Kids, and then 18, before becoming what it was known as most recently. The show aired for seven years, starting in 2008, where it was shown on TLC until it’s cancelation in 2015. The devout Baptist family have shared all of their struggles and happiness with the world for the last decade, and haven’t since stopped. The show placed in the Nielsen Cable Top 25 after receiving over 2.3 million viewers per episode in season 10. Michelle has had a birth every 15 months on average, with 17 deliveries over 21 years, where she had two sets of twins, while the others were single births. After claims of criminal activity by the oldest Duggar child, Joshua, for which he later apologized for having “acted inexcusably,” 19 Kids and Counting was canceled. However, in December 2015, the show’s spinoff, Counting On, was premiered. The show follows the oldest children, bar Josh, and highlights their own marriages and pregnancies. The show has aired eight seasons since its debut in 2015 but is set to release a ninth at some point in 2019. Following the pattern of the previous seasons, it’s likely that this will be in the earlier months of the year. 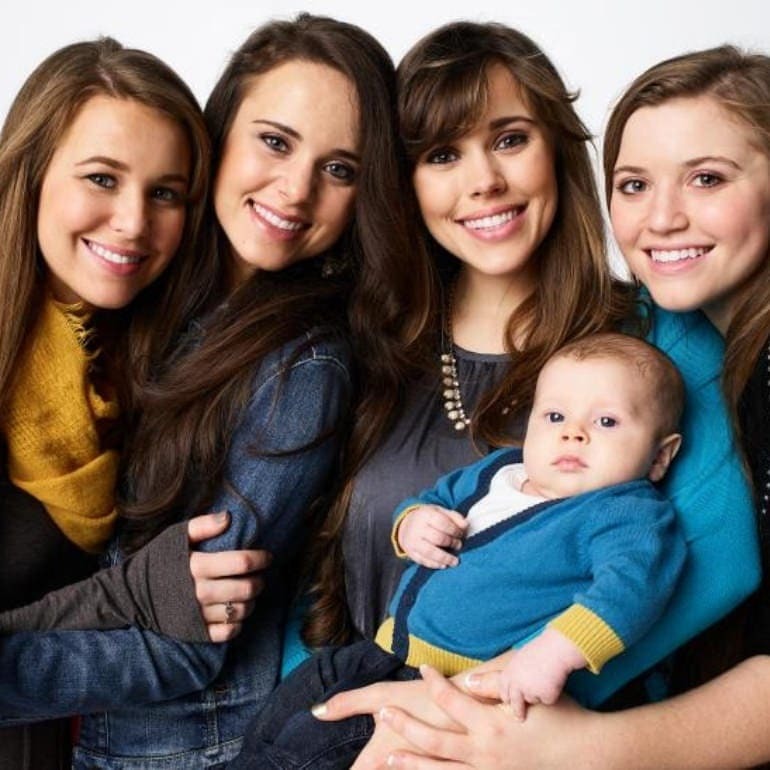 The first season of Counting On mainly followed the lives of Jill and Jessa, which is what earned Jessa most of her stardom. 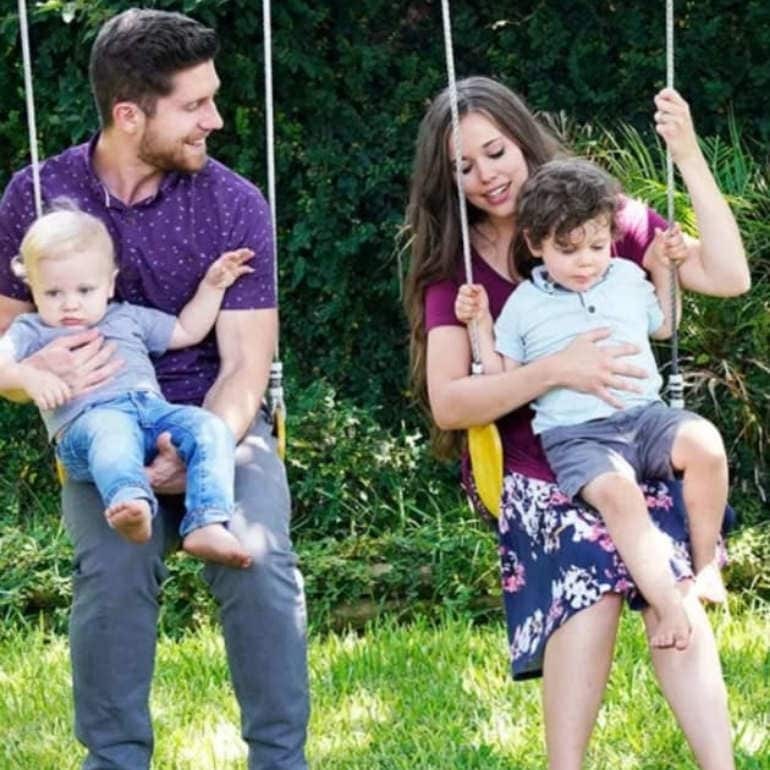 Along with a few of her sisters, Jana, Jinger, and Jill, Jessa co-wrote a book of her family life, entitled Growing Up Duggar: It’s All About Relationships. 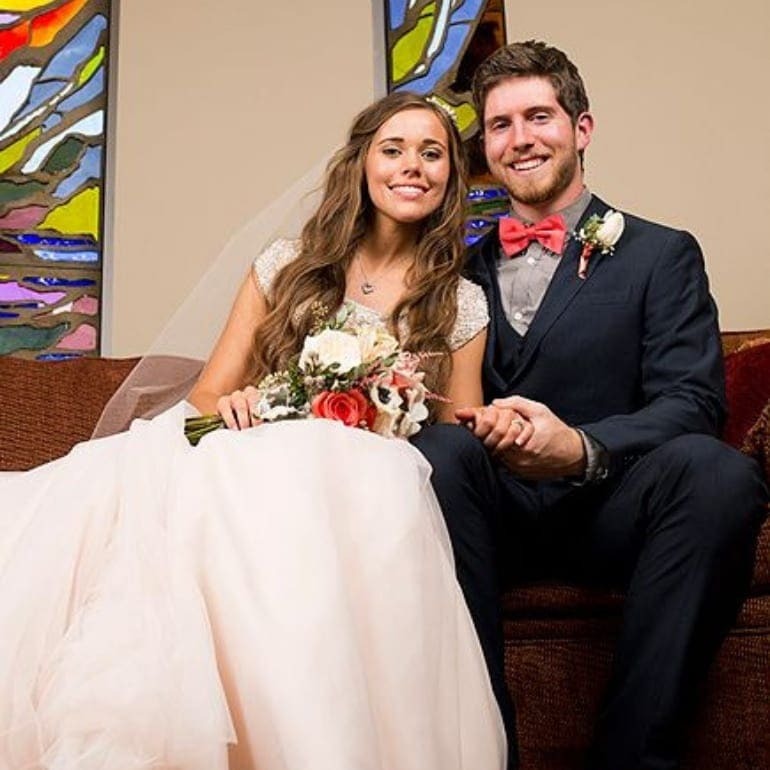 In 2013, Jessa met Ben Seewald through the church, and their courtship was announced on the family’s website shortly after. In August 2014, the couple announced their engagement, and they married that November. 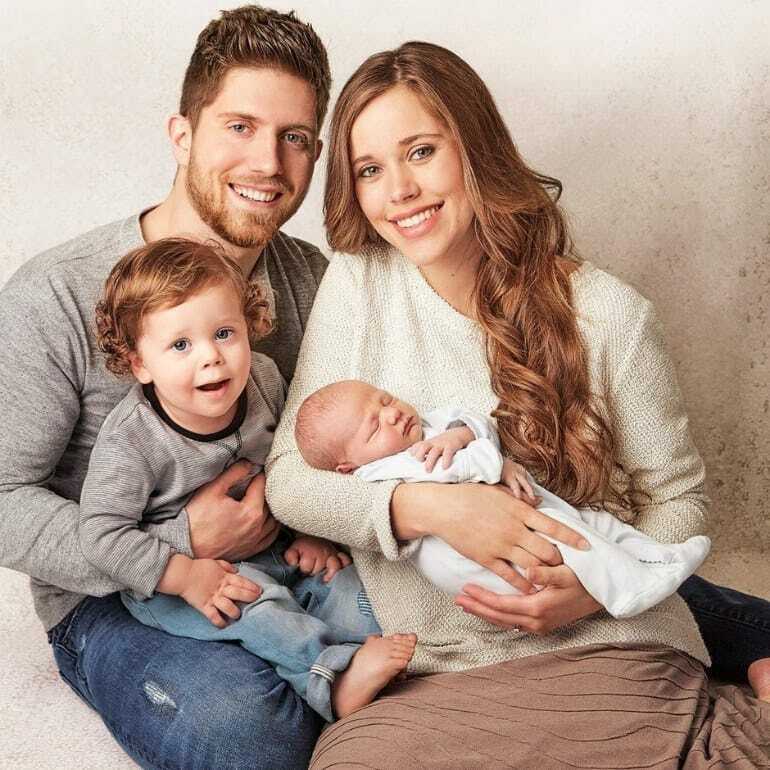 In 2015, Jessa gave birth to their first child, Spurgeon Elliot, named after the “Prince of Preachers” Charles Spurgeon and evangelical Christian, Jim Elliot. They later welcomed their second child into the family, named Henry Wilberforce, after the nonconformist minister Matthew Henry and English philanthropist William Wilberforce, who worked to end the slave trade. 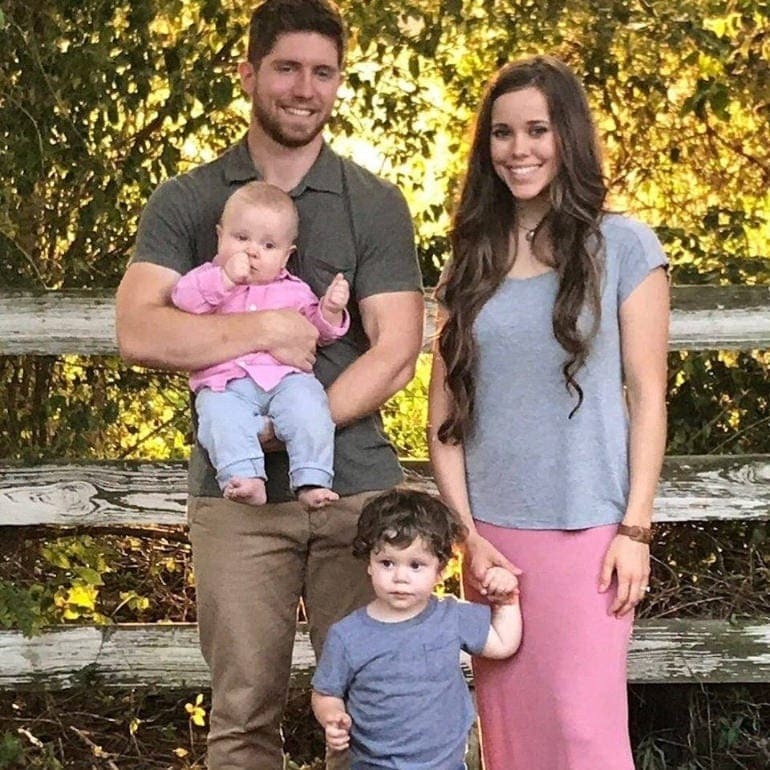 In several posts on social media and the family’s website, Jessa has made it clear to the world that she is completely head over heels for her husband. She often speaks about how they overcome their problems and always come out the other side stronger than ever. She has also made it evident that her family are the center of everything she does. She loves her two sons unconditionally and has mentioned how she hopes they will grow to love their religion as much as she and Ben do. 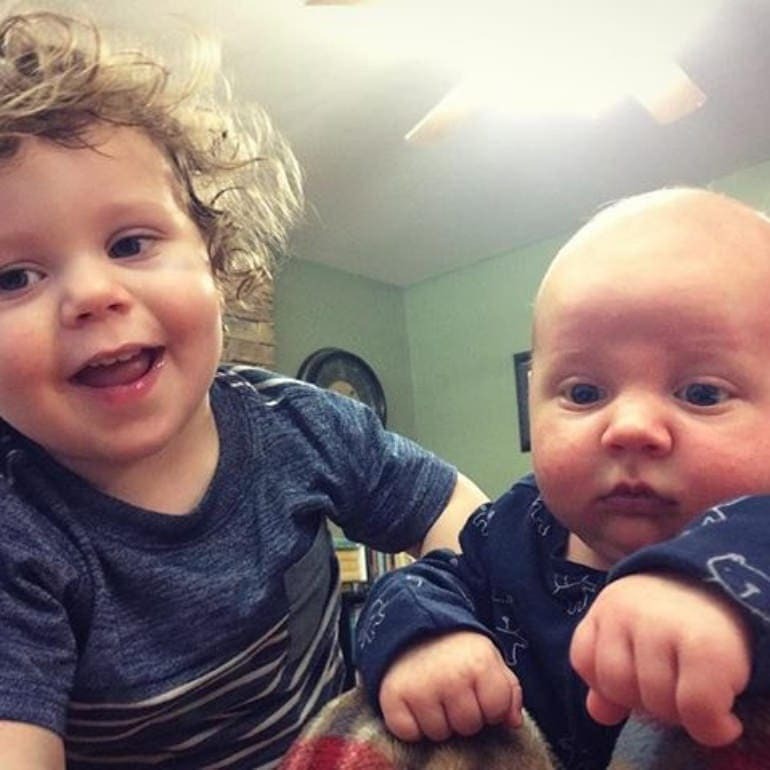 Like most families, Jessa and Ben like to show off their happiness. They don’t just write lengthy posts about their love, however. Like many parents, they enjoy sharing photos of their little ones along with captions about their life and the love they have for each other. 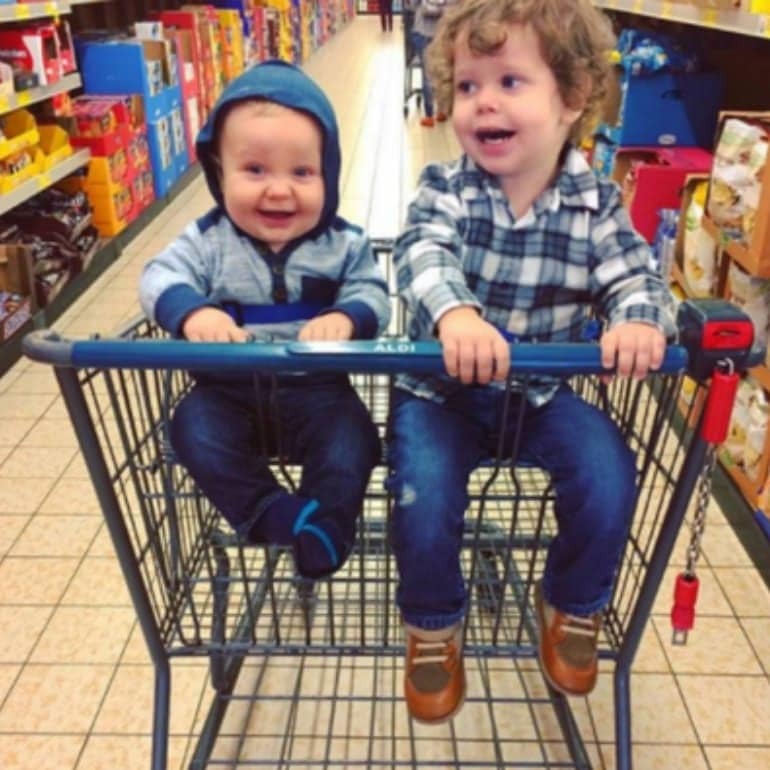 This month saw Jessa share a photo of her 22-month-old son, Henry, on Instagram. She thought the picture was cute and heartwarming and of course, wanted to share it with her fans. Although, she didn’t expect the comments that followed. The picture of Henry was posted, and received a vast number of supportive comments, about how cute he looked, while others were somewhat less impressed. 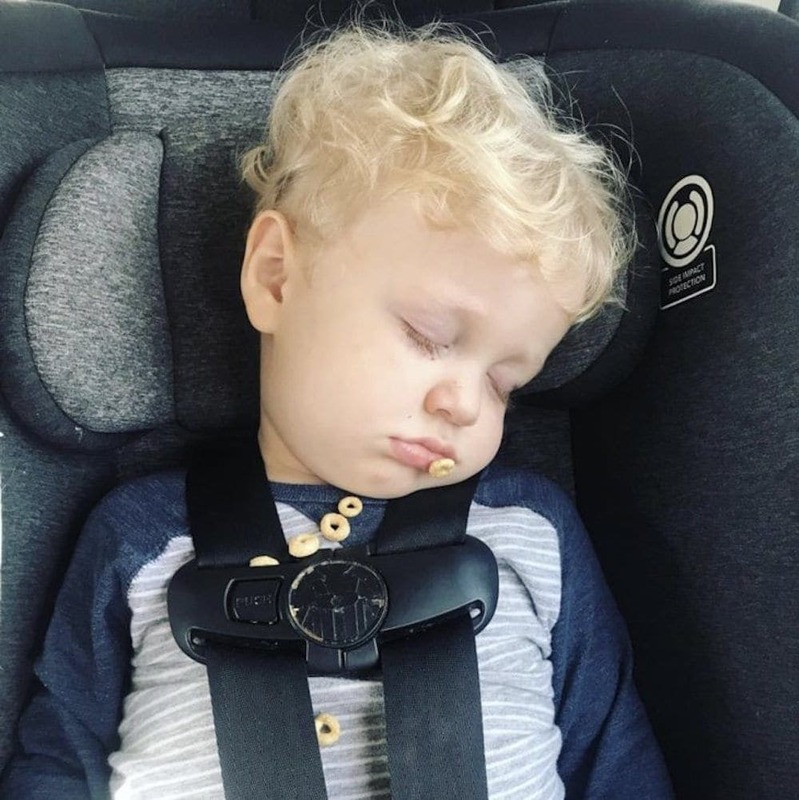 The picture featured Henry asleep in his car seat, covered in Cheerios. Hundreds of fans commented on how beautiful the picture was and how sweet he looked. Lots of comments also pointed out how similar he looks to his older brother, Spurgeon. 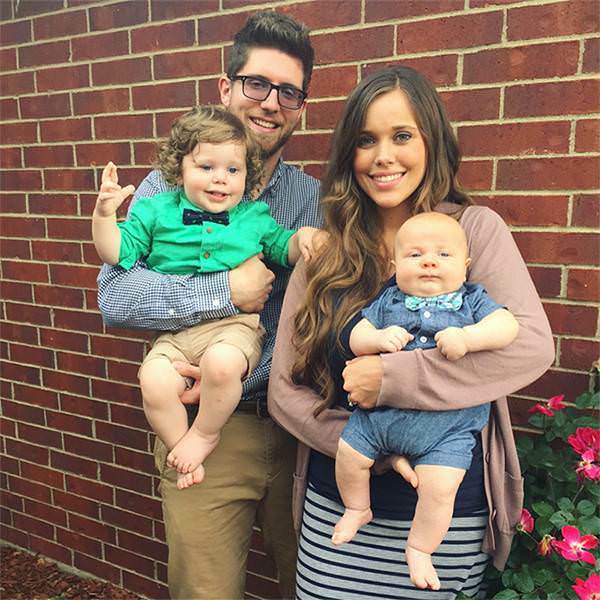 Some even used the comment section to ask Jessa personal questions about motherhood and Christianity. Though many fans loved how cute Henry looked in the picture, others weren’t quite so happy. A handful of commenters mentioned how his car seat should be rear-facing, his chest clip should be lower or that he shouldn’t be eating in the car. One Instagram user even commented that she doesn’t care about her son’s safety. Of course, many of Jessa’s fans defended her, but it didn’t stop the hoard of haters swooping into the comments section to let everyone know their thoughts on the matter. The main problem in the comments of the photo was the positioning of the chest clip. An ongoing debate ensued, discussing the seatbelt’s placement. Some stated that it was in the perfect position, while others retorted that where it was could severely injure the child. Many fans, however, simply made comments about how people can find the negativity in everything, including something so simple and sweet, like the image of sleeping Henry. Jessa didn’t reply to any of the comments, good or bad. As many people correctly pointed out, the chest clip was in the right place. Many laws and regulations state that the clip must be placed on their chest, level with their armpits and sitting across their sternum. There is a little leeway with this rule, seeing as all children are different, but the placement of Henry’s seatbelt was in fact correct. Although, as some people pointed out, the rules do change depending on other circumstances, including whether the child is rear or forward facing – another issue which was raised. Although the main point was the positioning of Henry’s seatbelt, a few people also spoke about the Cheerios. Some of Jessa’s fans stated that giving a child a snack in a car is highly dangerous. One Instagram user even commented a story which spoke about a toddler who choked in the backseat of a car because he had a snack, and his mother didn’t notice until she returned home and it was too late. We don’t know how true this is, but either way, people aren’t happy with Jessa’s parenting. Though a couple of people agreed that feeding children snacks in the car can be dangerous, some had replied to the user who posted the story. One commented that you’re “a fool” if you don’t notice your child choking in the car. However, it’s important to look at the facts of that story; the child was eating M&M’s which are a choking hazard to children whether in a car or not. Cheerios are given to young children because they dissolve so easily, so the argument seemed pretty invalid anyway. 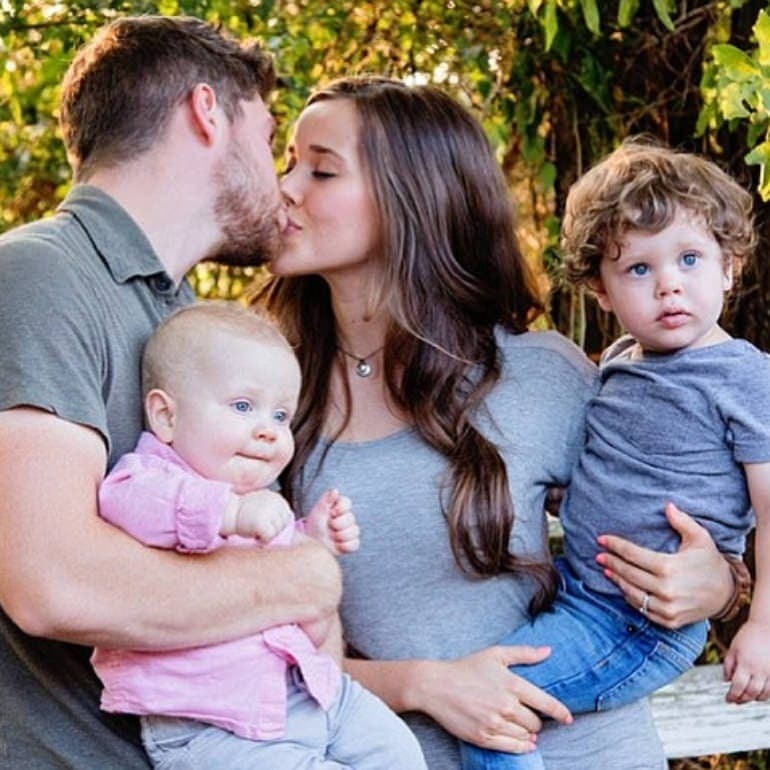 Many of Jessa’s Instagram posts about her children – which is most of them – have some cruel comments from ‘fans’ on them. Although, like many people said while defending the celebrity mom, her two boys are healthy and happy, so she clearly knows what she’s doing and is doing it well. After all, she’s one of 19 other siblings, so we’d imagine she’s had her fair share of helping out and knows exactly what to do with her own kids. Either way, Henry and Spurgeon definitely seem happy. 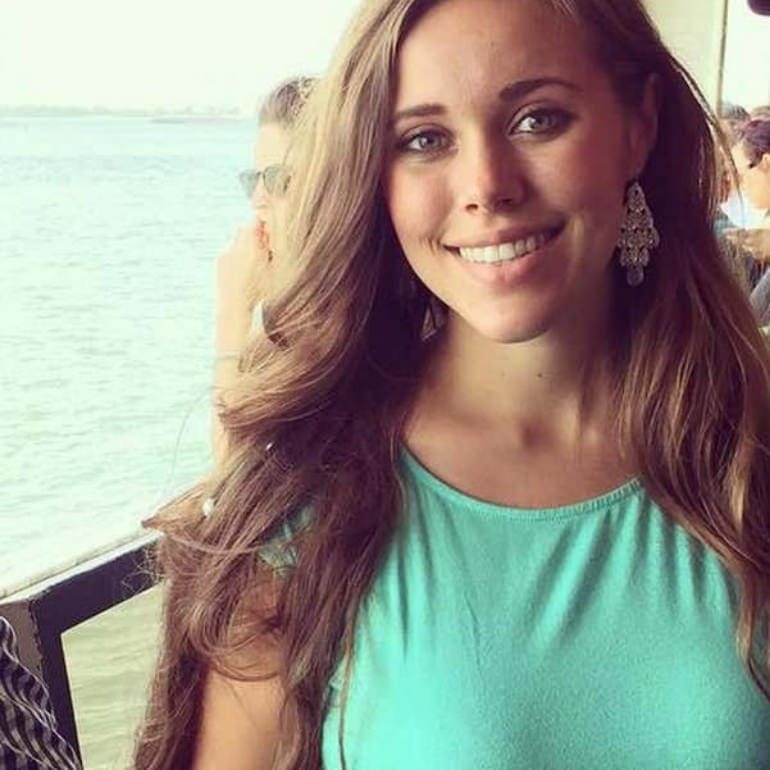 Like many of our favorite celebrities, Jessa Duggar has learned to look past the haters and negative comments. While we may experience our share of mean comments and unwanted opinions from people in our lives, it’s simply nothing compared to what famous people experience. So, naturally, Jessa has learned to ignore everything that comes her way. She continues posting the pictures she likes and doing the things she loves, all the while her family is healthy, happy, and thriving, in spite of the negative comments.